Boutiquefeel.com offers a large variety of items, great prices, and meets the sizing needs of a diverse population. The social media following they have is a good indicator of their selection, quality, and customer service. Going out to buy clothing is becoming outdated. The hassle of going store-to-store to try to find what you want is over. Online shopping is growing immensely in popularity because it offers the ability to discover a wide variety of options while sitting in your pajamas or pretending to do work at the office. A nifty new online shopping venue for women is boutiquefeel.com. Boutiquefeel not only offers a large variety of women’s clothing and accessories but also has some great deals and partnership opportunities. We will cover each of the company’s offerings in detail later, but first, let us look at what the company is all about. 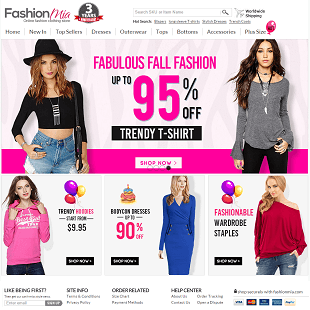 Boutiquefeel.com is currently celebrating their third anniversary. The website was up and running in 2015 and has since grown incredibly. Their Facebook page has over 1.1 million likes and an equal amount of followers. Boutiquefeel sells clothing, shoes, accessories, swimwear, lingerie, and even plus size clothing for women. The Boutiquefeel website has multiple language options including English, Spanish and French. You can also view prices in many different currencies. Boutiquefeel ships all around the world and offers free shipping to the United States on orders over $59. There is a warehouse located in the U.S. so items arrive quicker than with international companies. They purchase all of their products in bulk, so prices are 50-80% lower than shopping at a local or chain stores. They add new items daily to the website and feature over 100,000 items. After you make your first purchase with Boutiquefeel, you will receive regular emails featuring clothing items and accessories in styles similar to what you ordered. This system of product recommendations helps you discover new items that you might not even know exist. The website has two different options for payment: through the website or via PayPal. Many people prefer using PayPal because of the additional security features PayPal offers and the quick checkout method if you already have a PayPal account set up. If you have your own business and you would like to collaborate with boutiquefeel.com, they have an affiliate program. 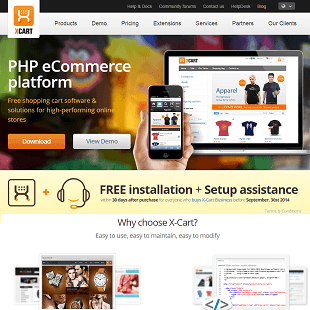 You can register and join their affiliate program on their website through Sharesale, Admitad, or Webgains. The affiliate programs award a 15% commission, weekly coupons, a free datafeed that their team updates daily, and website links that are mobile optimized. Similar to the affiliate program, they also offer a blogger program. If you have a social media channel or blog with more than 500 followers, simply send Boutiquefeel an email with a link to your site. They will send you free items to feature on your site and send rewards after you post about their items. If you own a store and would like to sell any items you saw on boutiquefeel.com, they offer a wholesale discount. Depending on the amount you order, the discount is anywhere from 5% to 8%. Boutiquefeel.com partners with Student Beans to offer a student discount program. Students will receive 13% off after verifying student status through Student Beans. Another great program the company offers are early bird deals. They will feature items on their website that are not available for regular sale yet and offer them at a discount. The first 50 orders get 60% off and the 51st-150th orders get 55% off. The last big feature they offer is a phone app. The app is available on Google Play and the Apple store. The app is free to download and has all the features of the website. As mentioned previously, the company offers their items at a discounted rate of 50-80% off. They are able to offer this discount because of the large quantity they keep in stock in their warehouses. The average price of clothing items on their website is $25. Plus size items can run as high as $55, but that is rare. Shoe prices average $30-$55 and jewelry $5-$17. In addition to their early bird deals, they also have a regularly updated sale section called the Fab Zone. The items in the Fab Zone are marked down from the original asking price. 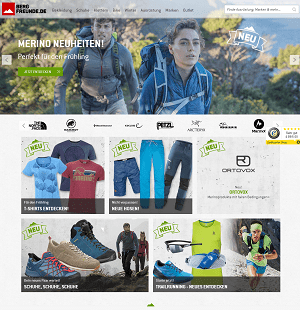 The website celebrates certain occasions, such as the company’s third anniversary, with special sales and discount codes. Make sure to sign up for email notifications so you never miss one of these sales. All first-time orders get an extra 10% discount. 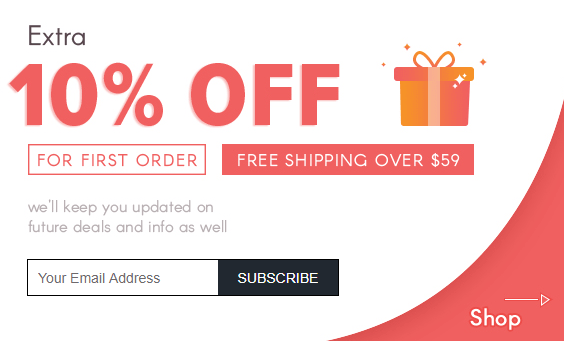 If you share the boutiquefeel.com website on your social media page, send customer service a screenshot of your post and receive another 10% off coupon code. 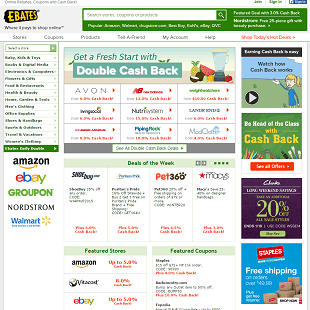 You can also earn credits to use on boutiquefeel.com purchases. For every order you place, you will receive credits based on the order total. You can also earn 30 credits every time you share an item on Facebook or Pinterest. One hundred credits equals $1. We have spent some time covering all the awesome things boutiquefeel.com has to offer. However, no company is perfect, so it is only fair to cover any cons the company may have as well. One of the main complaints that customers of the website have is concerning returns. Some customers have complained that they did not receive a full refund or that they were not able to return an item. A quick read-through of the company return policy can help with this issue. The return policy states that shipping and insurance are not refundable, so you will not receive 100% of what you paid back. In addition, items like swimsuits, lingerie, and accessories are non-refundable. Another complaint some customers have about the company is the time it takes for an item to arrive. Since boutiquefeel.com has a U.S. based warehouse, people expect to receive their items quickly. The website shipping policy states that items usually arrive within 7-25 business days, holidays not included. It generally takes 3-7 days to process and pack your order before it ships. So keep in mind the processing time when you order an item. It is important to remember that early bird items are not in stock yet and it will take longer for that item to reach your doorstep. The size guide has the option of choosing inches or centimeters. There is also a drop-down menu at the top of the size guide where you can choose which country’s size conversions you would like. Making sure to read the website carefully is vital to avoid any unhappiness or confusion. Boutiquefeel has been upfront about their policies. 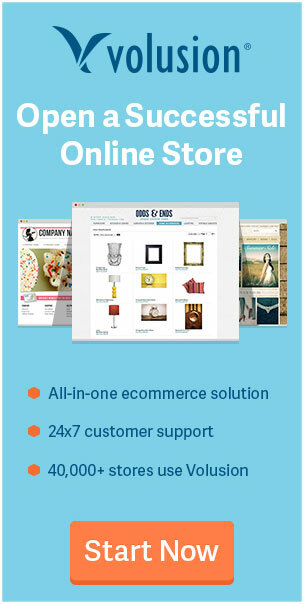 There are multiple ways to get in touch with someone at boutiquefeel.com. On their website, they offer a chat feature, which allows you to search the FAQs or message with a customer service representative. Special hint: If you click on the chat icon and select “leave a message”, you will get a 15% coupon code. You do not have to send a message to get the code. If you are not into using the chat feature, the support email address is on almost every page of the website. There is a separate support email address if you are interested in the affiliate or blogger program. Boutiquefeel.com is also on social media. They have a Facebook page, Instagram, and Pinterest. Their Facebook page lists that they usually reply within a few hours. Visiting the company’s social media sites also gives you an opportunity to read other customer reviews and see how customers are pairing items and creating outfits. Though Boutiquefeel.com is a new online shopping venue, they offer items and deals that not many other stores offer. Getting a student discount on clothing is almost unheard of. 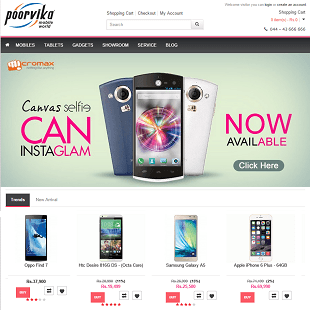 This online store offers a large variety of items, great prices, and meets the sizing needs of a diverse population. The social media following they have is a good indicator of their selection, quality, and customer service. It is important to keep in mind when reading online reviews that many people do not take the time to write a review unless they are unhappy with something. We had a few items to cover in our cons list, but those were all issues that you can avoid now that you know about the company policies. If you are looking for great variety and good prices, boutiquefeel.com is definitely worth checking out. 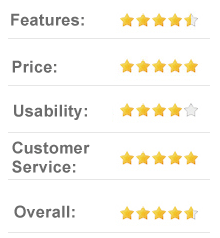 We hope this review has helped you understand the Boutiquefeel Company and everything they have to offer.